The Club hosted its annual "Honor Our Veteran's" breakfast event held at the Healdsburg American Legion Post 111 meeting hall at Villa Chanticleer Annex. Keynote Speaker was Christina Olds, author, discussing her book and her Father, Robin Olds, ace fighter pilot, WWII. The Club hosted its annual "Honor Our Veteran's" breakfast event held at the Healdsburg American Legion Post 111 meeting hall at Villa Chanticleer Annex. 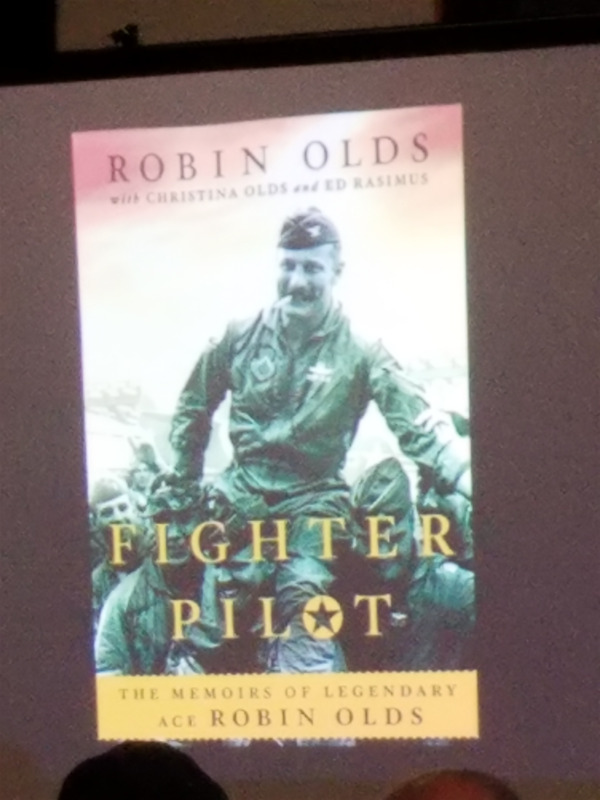 Keynote Speaker was Christina Olds, author, discussing her book and her Father, Robin Olds, ace fighter pilot, WWII.